#changingthestory with @unitedwaychi and http://bit.ly/28OBmg6 @NTCSR volunteers make a BIG impact! 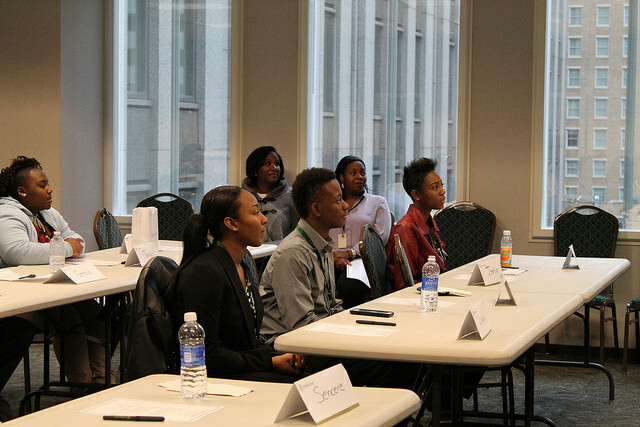 Northern Trust's Black Business Resource Council host a class of high school students from Gary Comer College Prep for a Career Day. 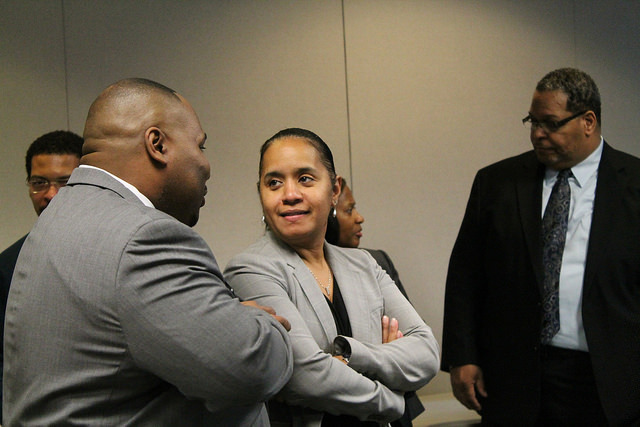 Students arrive to Northern Trust's offices at about 8:45am, where the day will began with breakfast and a welcome. 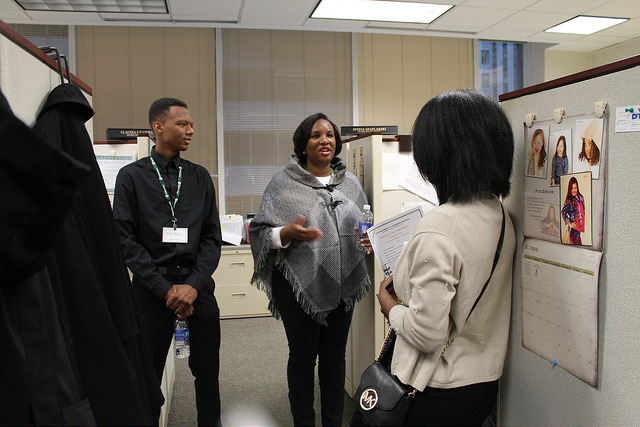 Students then go through several other activities/sessions, including shadowing Northern Trust partners, a financial seminar, and other relevant topics, like internships and college prep.